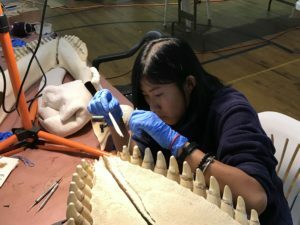 For a month in summer, three of North America’s finest and most experienced marine mammal articulators led Noyo Center staff and dozens of interns and volunteers through the extraordinary process of mounting and displaying what we believe is the largest Orca (Killer Whale) specimen on view anywhere. Many hundreds of visitors from near and far enjoyed the opportunity to observe the Orca transform from a pile of bones into an almost living creature, its jaws agape and its spine twisted as it prepares to dive into the deep. That experience will continue to be available for many more knowledge-seekers as our Orca will remain on view at Fort Bragg’s C.V. Starr Center for the foreseeable future. And that wasn’t all! In the same workshop we also articulated a female elephant seal, a ten foot-long bottlenose dolphin, a harbor porpoise and a river otter. It goes without saying that, for a small organization, this is an extraordinary achievement. So many good things came out of our workshop. 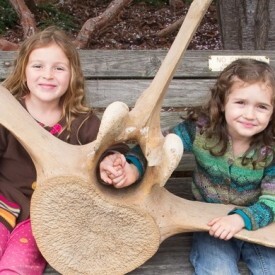 To be sure, there was the simple fact of having assembled five extraordinary marine mammal skeletons whose existence will enthrall viewers for decades to come. But just as important was the act of bringing together so many volunteers — many of them young students — to participate in the process. 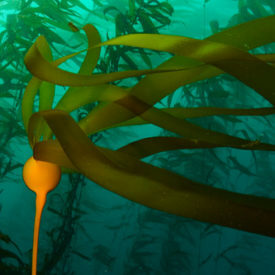 It’s a safe bet that more than a few of them will have found here the inspiration to continue in rewarding marine science careers. 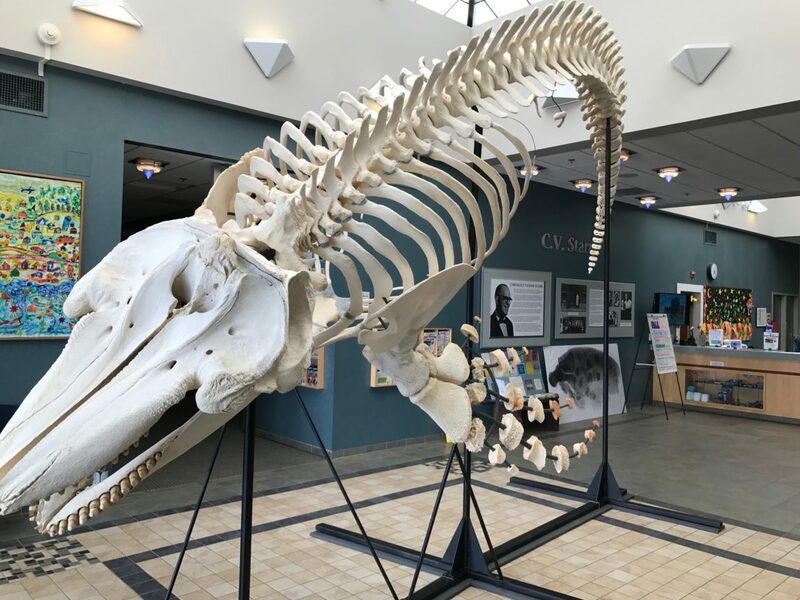 So, yes, the Noyo Center now has several new skeletons to add to its growing marine mammal collection (all except for the bottlenose dolphin, which will remain at the California Academy of Sciences). 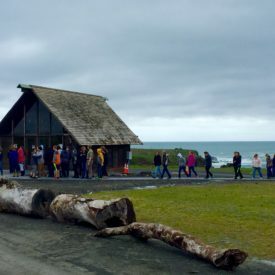 But just as significant has been the boost to one of the core elements of the Noyo Center mission — the education and inspiration of young and old alike into the wonders of the marine universe. But nothing tells the story like a good picture — or many pictures! Click here to see what we’re talking about. 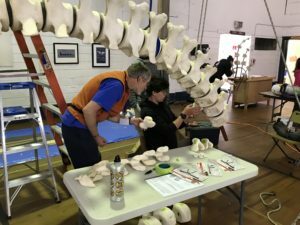 As the dynamic team behind the remarkable lunge-feeding blue whale skeleton at University of British Columbia, Mike and Michi have elevated the science of marine skeleton articulation to an art form. Each project features an elegant pose and captivates the imagination of the visitor. Check out their Killer Whale at UBC. Better known as the “Boneman,” Lee literally wrote the book on marine mammal skeleton articulation when none existed! Having worked with large museums as well as small marine centers, Lee never fails to deliver a great experience. 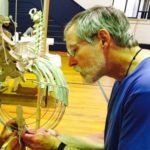 Check out his team building a Killer Whale in front of the public at the California Academy of Sciences, or raising HOPE in Port Townsend, WA. We will be using Lee’s manual at the workshop. 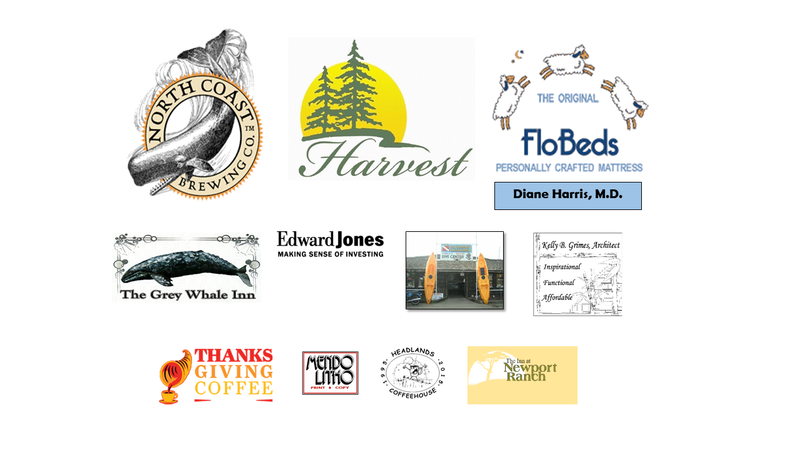 Thank You to all our DONORS and BUSINESS SPONSORS!